I have to admit this wedding film was extremely hard for me to make. Elizabeth’s father spoke at the reception about his battle with cancer and his gratitude for being able to participate in his daughter’s wedding. I lost my father to cancer 6 years ago, and I’m getting married next year. At other weddings, I always feel a pang during the father daughter dance, thinking about how lucky the bride is to have her father there to dance with, and how she probably doesn’t even know how lucky she is. It struck me close to home to see Elizabeth’s father talking about how grateful he is to be in his daughter’s wedding. 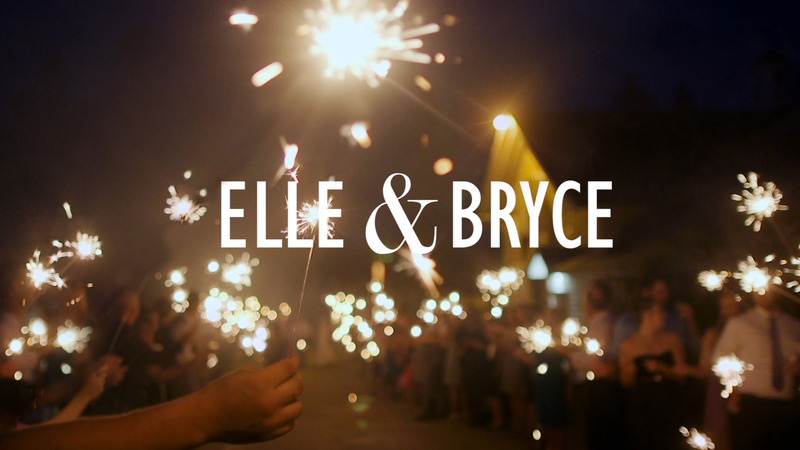 I wanted to give his story a spotlight, but still try to capture Bryce and Elizabeth’s sweet and fun personalities. Beware when you watch the film: the song that the firemen mothers sing is an earworm. I’m sure my cat is tired of hearing me sing it to him. Please enjoy, and congratulations Bryce and Elizabeth! Kuba & Aly – this is amazing! You told the story of the day so beautifully! Hope to work with you again very soon! I love how you told the story of this very special couple’s wedding day! So many beautiful images captured so sensitively.Great work filming and editing. It was a beautiful wedding indeed.